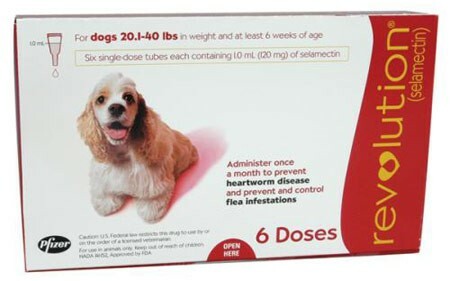 It’s Time For Your Dog’s Heartworm, Tick and Flea Prevention !! Royal York Animal Hospital has been testing dogs for Heartworm and the Tick Borne Diseases with a “4DX” blood test for several months now. As of May 1 we have had 5 dogs test positive for Tick Borne Diseases — 4 with Lyme disease and 1 with Ehrlichia. It is very important to know that ticks are very difficult to kill and remove. Unlike fleas, ticks actually attach to your dog. The sooner the tick is removed from the dog, the less likely your pet will contract disease. Below you can see a photo of what a tick looks like when it lands on your dog and then what it looks like when it becomes engorged with blood. 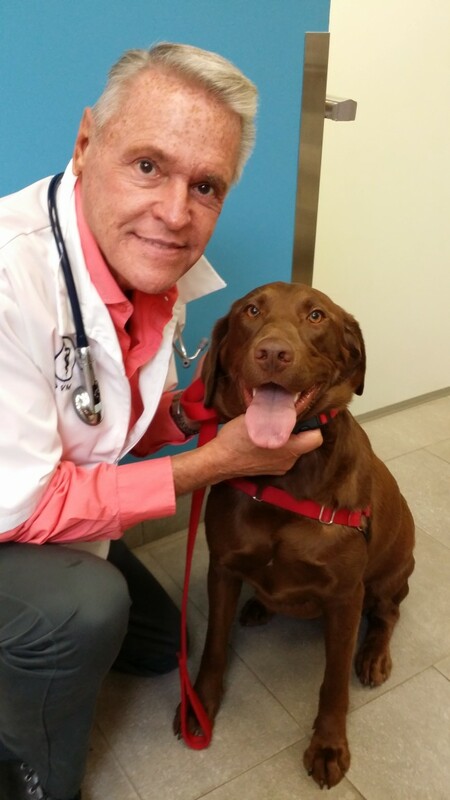 Many times people bring their dog in to be checked because they think they want a “new growth or lump” to be examined only for us to find that it is an attached TICK. Hot spots for ticks for the last several yearshas been Kingston through an arc to Belleville , Haliburton and Barrie northwards and moving southwest to the Toronto area. We know from our own client’s whose dogs, in increasing numbers, have come in with ticks attached and have only been in our own High Park or grasslands on the Lakeshore or their own backyards. When is tick prevention recommended? At any point that you’re seeing an area on the ground without snow cover and the temperature is greater than 4°C (let’s say above freezing to be safe), ticks will be out questing for a meal. In our part of Ontario, people and their pets need protection from March through November. Adult ticks are active in the spring and fall. Nymphs are active during the summer. Nymphs pose the greater risk to people because they’re around at a time when people are wearing shorts & tee-shirts & have more skin exposed, and nymphs are so tiny (1-2 mm in diameter!) they’re hard to spot. How can I protect myself and my dog? 3.Do tick checks after you’ve been outdoors. It can take as little as 24 hours for the black-legged tick to transmit the bacterium that causes Lyme disease if it’s carrying it, so the sooner you remove any ticks, the better. If you find a tick on your dog, we can run a blood test to check for exposure to disease. 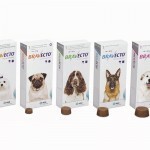 Below are links to Royal York Animal Hospital’s own videos showing how to apply Revolution. 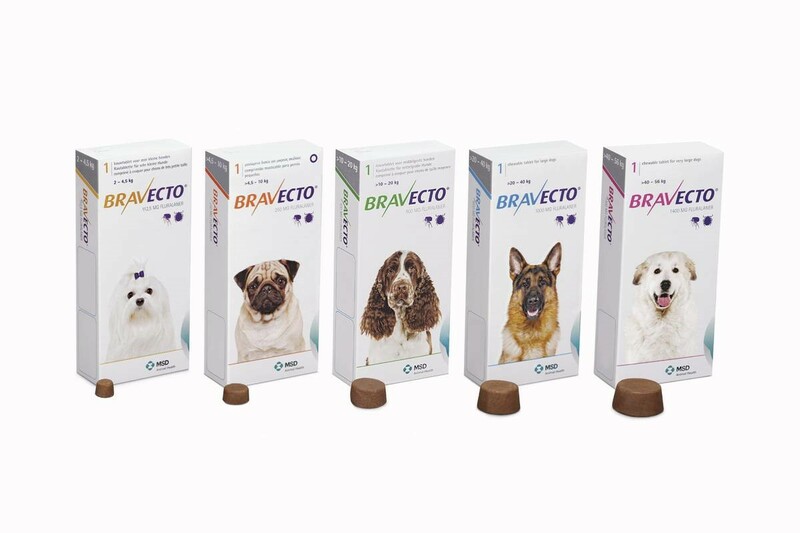 No need for a video for giving Bravecto as we have found almost all dogs will take this as a TREAT! 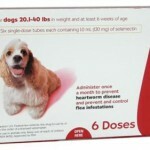 If your dog has not had his Heartworm “4DX” test yet this spring please do not delay any longer! Contact us today to schedule this blood test and to pick up your supply of Tick, flea and Heartworm prevention.